Bobson gas cylinders. 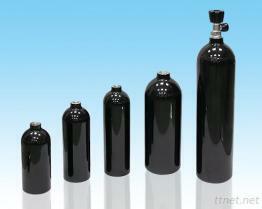 the manufacturer of aluminum high-pressure gas cylinders. offers the broadest range of high-quality, high-performance industrial.